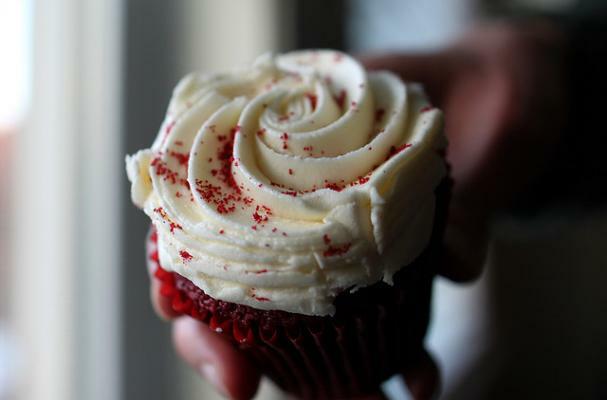 Cupcakes and other desserts are a popular way for foodies to mix-n-match stranger ingredients with run of the mill cake, and it dosen't get much stranger then tomato-based condiments. While it may not sound like the...Best, flavor combination at first, apparently these ketchup cupcakes are actually quite tasty. But I have a feeling you might just need to make some and try them for yourself before you jump to agreement.